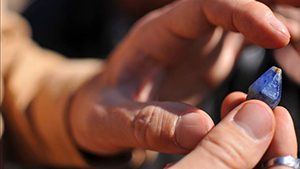 Join GIA gemologists as they seek the blue treasures of Mogok. 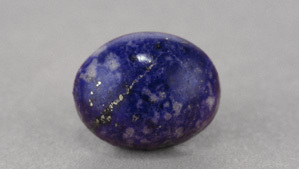 Lapis lazuli has been mined from the Coquimbo Region of Chile since 1905. 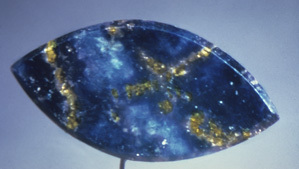 The properties of a novel gemological imitation, cobalt glass. 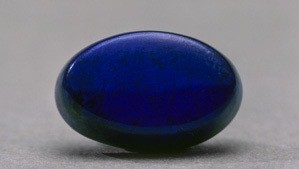 apis-lazuli is an ornamental stone (figure 1) that has been found in the artifacts of some of the oldest known civilizations. 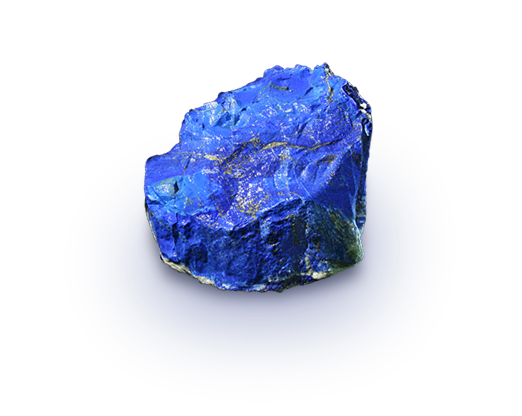 Learn about lapis lazuli's durability and how to care for your lapis lazuli jewelry. Historians believe the link between humans and lapis lazuli stretches back more than 6,500 years. 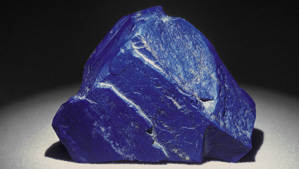 Learn about the factors that make lapis lazuli so desirable. 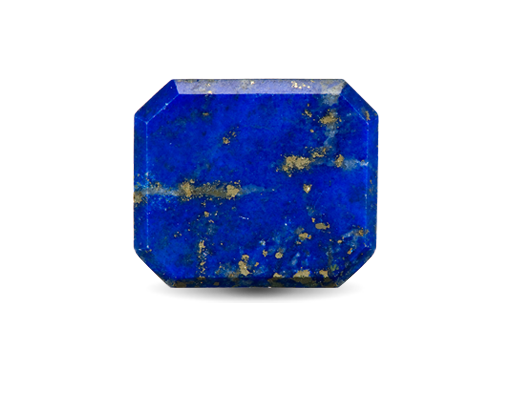 Lapis lazuli is a rock, which means it’s an aggregate of several minerals. This ancient gem contains three minerals in varying amounts: lazurite, calcite, and pyrite. Sometimes, it also contains one or more of the following: diopside, amphibole, feldspar, and mica.